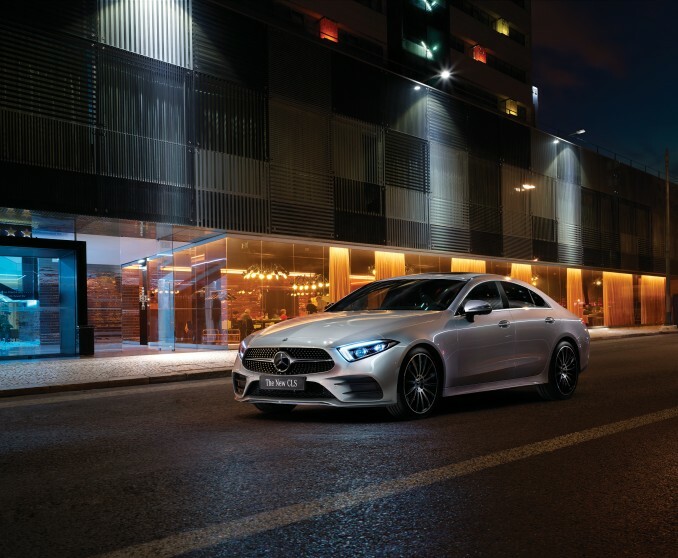 In line with its much-anticipated participation at the definitive sport's championship, set to run from 27 to 29 December in Abu Dhabi, EMC, the official automotive sponsor for the event, will showcase the luxurious 2019 Mercedes-Benz CLS and A-Class vehicles. The partnership support, which falls within the framework of EMC’s corporate social responsibility (CSR) strategy, aims to promote sports, health, and fitness within the community. The automotive partnership also mandates EMC to deploy nine Mercedes-Benz 2019 GLS, GLE, E-Class, GLC and GLA models to facilitate the transportation of teams, event organizers and officials for support, logistics, and general transportation throughout the event. Through supporting key international events in the capital, EMC, part of ALFAHIM Group, an Abu Dhabi based family-run business, seeks to promote a sustainable, healthy and active lifestyle for all residents.